Pumpkin Fine Cars and Exotics: !! !PUMPKIN CARS IS MAKING HISTORY!!! 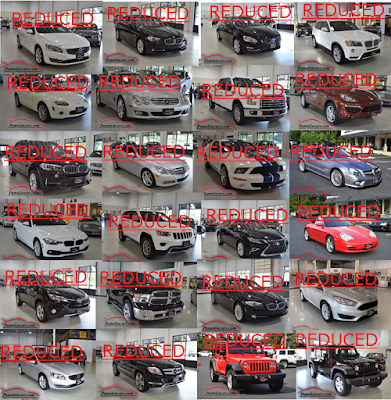 ALMOST EVERY CAR IN INVENTORY **JUST REDUCED**!!! !! !PUMPKIN CARS IS MAKING HISTORY!!! ALMOST EVERY CAR IN INVENTORY **JUST REDUCED**!! !